Náutica Elcano has the best professionals and the necessary technology to provide you with an excellent service. It also offers products from the best brands in the sector. 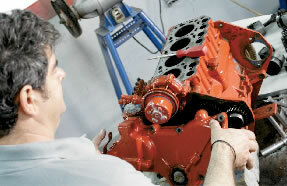 We install and repair all manner of boat engines, outboard engines, diesel and petrol engines. 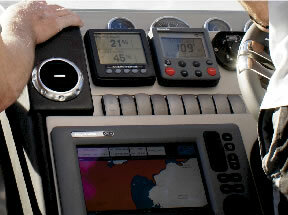 We have naval mechanics and technicians in marine electronics. 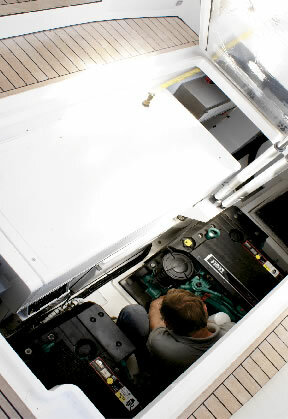 We are also authorised by the Merchant Navy to install marine engines and radio-communication equipment. We carry out repairs and assembly for marine engines and offer advice and preparation for the ITB (Technical Inspection for Boats). 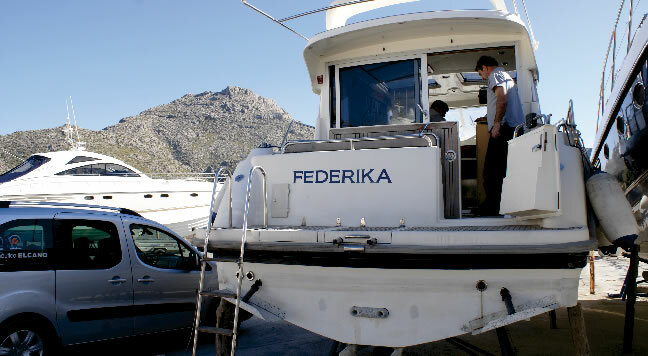 We are also the official Authorised Service Provider for such famous brands as VOLVO PENTA, MERCRUISER and YANMAR. Repairs and construction of all manner of made-to-measure stainless steel pieces such as bathing platforms, stairs, biminis etc. All work is undertaken using AISI 316 grade stainless steel. 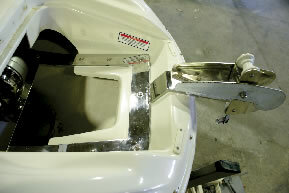 We undertake all sorts of maintenance work on your boat including fibreglass repairs, gel coating, painting, osmosis treatment, antifouling, polishing, cleaning, etc. 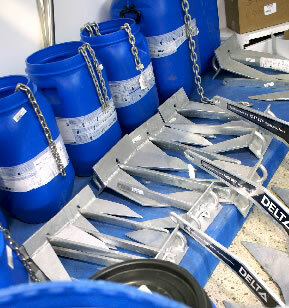 All the necessary accessories for sailing and making your boat as safe as possible. Rope, AISI 316 stainless steel screws, provisions, etc. All with the support of our professionals who will advise and assist you to ensure you enjoy maximum safety at sea.